It is very important to choose the right kitchen cutlery set. One needs to choose the set that fits well in your palm and also helps to cut easily without the need of any extra effort. If you have a functional cutlery set, even the most boring domestic chore of cutting and chopping becomes easy and fun. So, to ensure the same, it is important to take some time to do your own research when you are having plans to buy cutlery sets. shoppersstop.com has a wide variety of kitchen cutlery sets, trendy cutlery holders and much more. These are made available from brands like Back To Earth, Freelance, Oxo and Ivy. 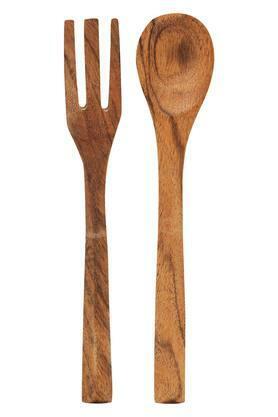 Kitchen cutlery is mostly available in sets and one can find all the basic knives one needs in these sets. If you wish to know what best suits your requirement, it helps to take a suggestion from a chef or a friend about a good brand. If always helps to buy cutlery from a reputed brand as they tend to last longer. For example, a forged knife from a good brand is considered to be a better choice when compared to the one that is made from stamped steel. However, one can also find some amazing quality stamped steel knives that are much better than the poor quality forged knives. Before you buy any loose cutlery or a cutlery set, it is important to check for the handles and also the balance that the cutlery provides when you hold it. The handle needs to fit perfectly in the palm of the user as it helps to wield it well and makes it easy to use. At the same time, having a proper balance is important when you cut or chop veggies. Hence, choose from better brands that can be trusted. 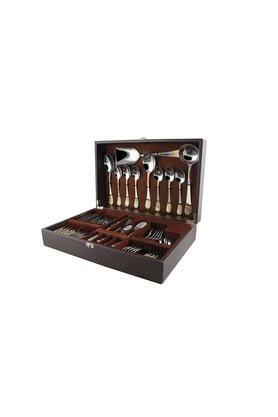 When you buy loose cutlery online, you also need to have a trendy piece to store your cutlery. 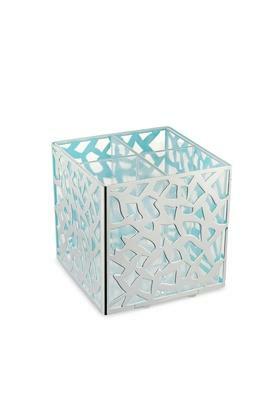 A wide variety of these are now available online from materials like glass, metal, and wood. These add that artistic look to one’s kitchen without putting any extra effort. 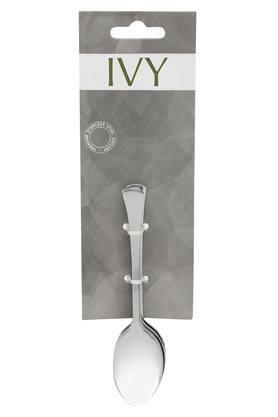 The latest trends in the kitchen cutlery are the ceramic cutlery sets. These are popular due to their efficiency. These are used by many as they cut quite efficiently and without effort but the only downside to the same is that they cannot be sharpened. 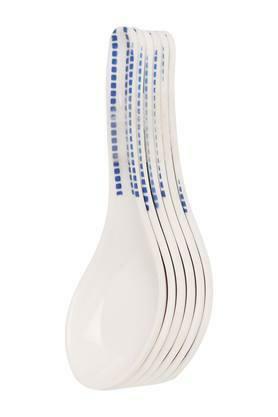 If you are looking for an ideal choice for the domestic purposes, you can opt for ceramic cutlery. One can now find the finest cutlery sets that have a good number of knives. The chef’s knife can be used for a number of tasks like cutting or slicing. Another useful knife from the set is the bread knife that can be used to cut loaves without crushing them entirely. Some of the sets also include knives that are ideal for mincing and chopping. Huge collections of these are now available online. All one needs to do is to browse through and pick the best from the wide choices that are available.